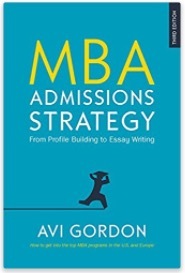 MBA Admissions Strategy 3rd Edition Is Out! 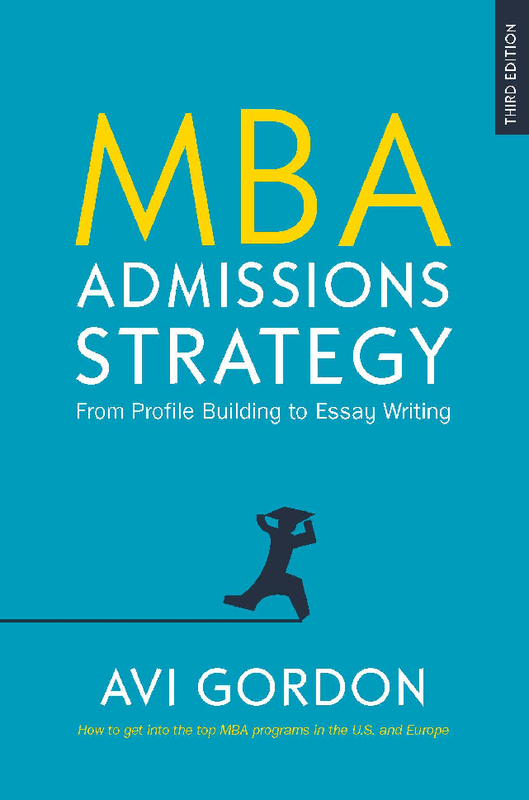 I’m pleased to be able to announce that the 3rd Edition of my book, MBA Admissions Strategy, From Profile Building to Essay Writing, is now published. It’s available from the McGraw Hill Education site, as well as amazon.com, amazon.co.uk, and other booksellers. 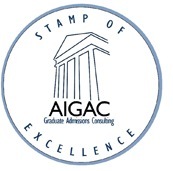 The book updates all sections in line with current admissions trends and best practices. In due course I’ll update the book tab here with some of the key changes and additions.